Last year, our first show raised over $2000 dollars for The Boys and Girls Club of Diablo Valley, over $400 from a special promotion for the Hemophilia Foundation of Northern California, and $300 for the German Shepherd Rescue of Northern California. Fantastic show last night in Martinez. 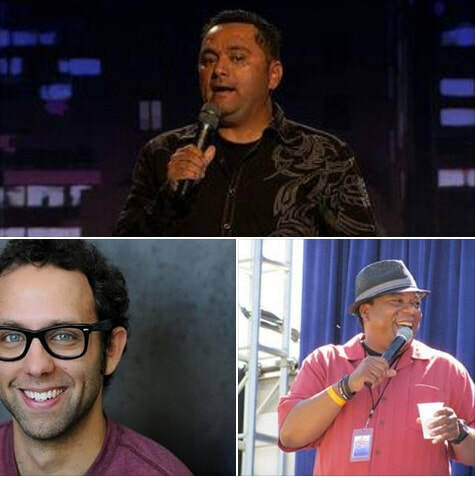 All of the comedians were funny, especially Dennis Gaxiola and Grant Lyon...wonderful..hysterical, give us more!